It’s been said to death, but some of the best things in life aren’t actually material things. Instead, they are moments you spend with your loved ones or experiences that you will remember for years to come. This is especially true for those who travel around the globe in search of authentic cuisine, unique connections, and insights into how natives in exotic destinations live. With Christmas just around the corner, you may be cracking your brains to think of a thoughtful gift for the savvy jetsetter in your life. Our solution? 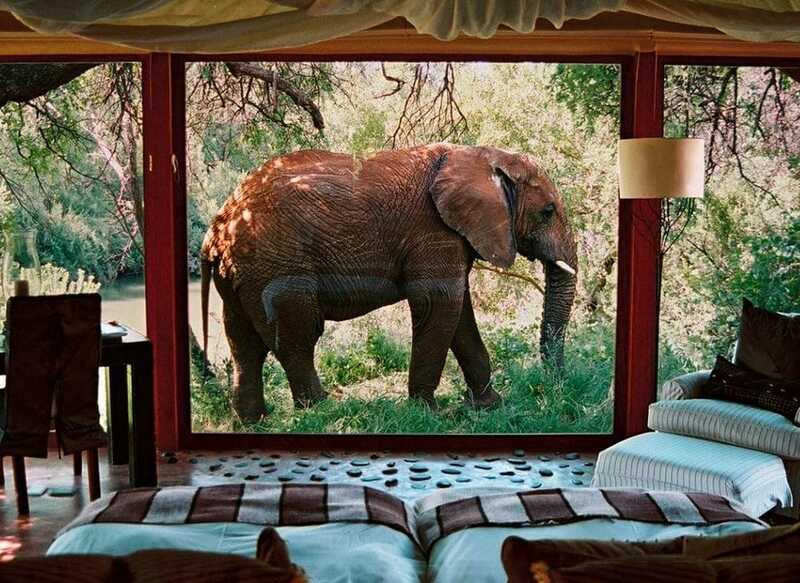 Once-in-a-lifetime experiences that will stay with them even after the festive season is over. Here, we round up the best luxury experiences to gift those who aren’t so easily impressed with material things. Embark on a private jet journey through the culturally-rich Oman on this itinerary seamlessly crafted by Lightfoot Travel in conjunction with Anantara Resorts and Gl Aviation in your own private aircraft. The journey will take guests through Abu Dhabis expansive Liwa Desert, across the sandy dunes of Salalah and into Omans fabled Green Mountain in absolute splendour, with experiences led by some of the countrys most knowledgeable guides. 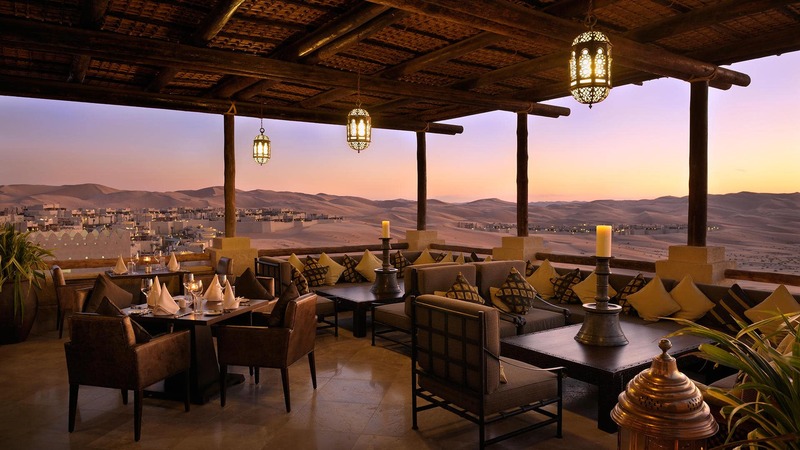 Accommodation comes in the form of three of Anantaras properties, namely Qasr Al Sarab Desert Resort by Anantara, Al Baleed Resort Salalah by Anantara and Anantara Al Jabal Al Akhdar. Take them on a journey with you into the wild with this 9-day exploration in South Africa with Rothschild Safaris. The expedition will allow you to meet the Big 5 face to face in their natural habitat in the crown of Sabi Sands Game Reserve, explore the vibrant and colourful Cape Town, and freely explore wine country in the Franschhoek Valley, where you can freely explore the vineyards on foot, bicycle or horseback. One of the best things you can gift someone is a zen state of mind. Check out the newly-opened Revivo Bali in Nusa Dua, a chic retreat for those looking to get away from the hustle and bustle of the city. 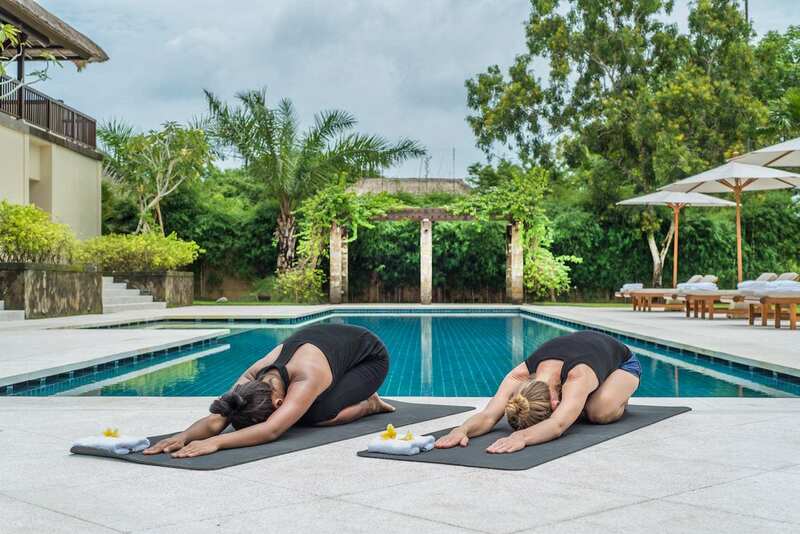 Choose from a selection of retreat programs that can be tailor-made to suit individual wellness needs in terms of nutrition, holistic treatments, and workouts. Choose from a menu of yoga and fitness classes, body spa treatments and restoring emotional therapies. The wellness retreat will take place in a breathtaking property, offering 16 Balinese-style Suites, each of which features a voile-draped four-poster bed, desk and day bed lounge areas, a sunken bathtub and shower with garden views as well as outdoor dining facilities. Some travellers prefer staying in the plush comforts of a hotel, while others would rather stay like a local and explore the surrounding neighbourhoods from an apartment. If any of your loved ones is the latter, an Airbnb gift card is your answer. 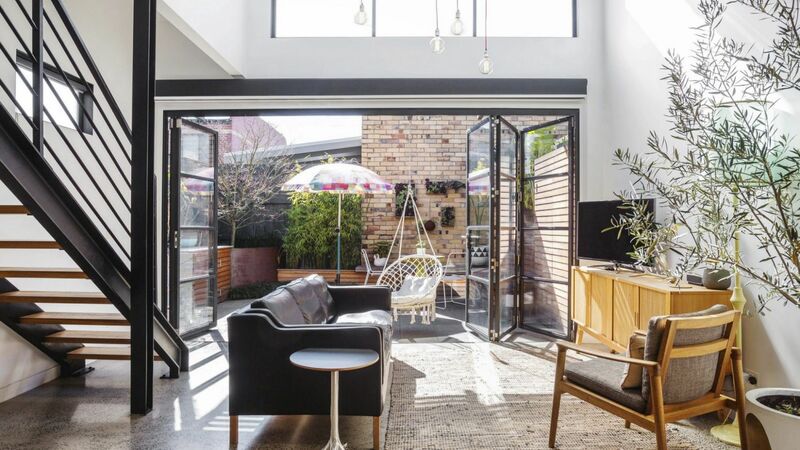 Especially with the advent of Airbnb Plus, a curated selection of homes on the portal that are beautifully designed and equipped with a standard set of amenities, staying in a local’s living space has never been more appealing. Treat adventure seekers to the highest jump in Australia with the most spectacular views. 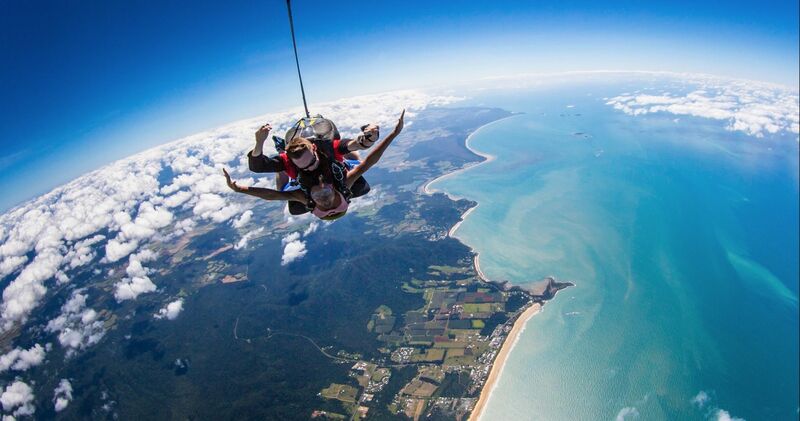 Skydive Australia offers a 60-seconds free fall from up to 15,000 feet in Cairns. Divers will experience an exhilarating 60-second free fall (with a speed of over 200 kilometres per hour) before the parachute is deployed, taking them under the canopy for another four to five minutes with amazing views of the Great Barrier Reef, heritage listed rainforest, Trinity Inlet and tropical Cairns.